In the midst of Chinese vendors threatening to take over Indian markets with their smartphones, Motorola India seems to be upping their game plan. This time they are creating a wider range of offline and online retailers through their distribution partner, Brightstar India for easier and wider access to their handsets. Some of us, still prefer going to a store and examining a product before availing of it. For this lot, Motorola will for the first time make the 2nd Gen Moto E 4G LTE available off the shelf at select Airtel stores across the country. 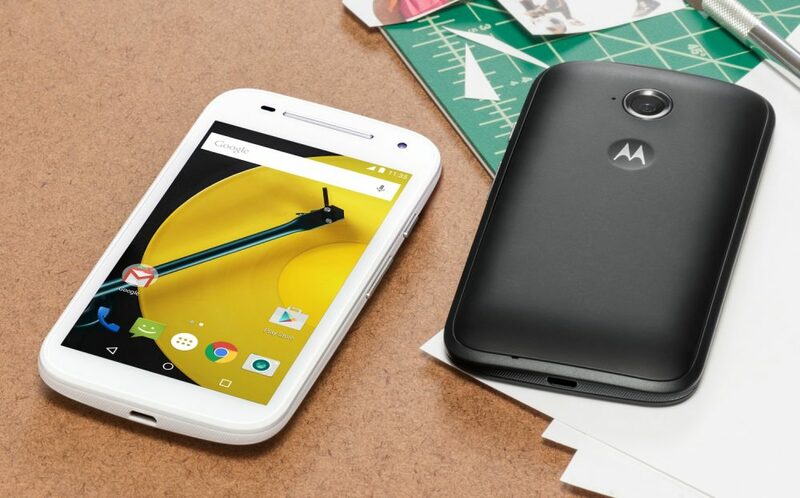 Along with this, they are also looking towards their e-shoppers and will start offering the Moto E 3G/4G LTE, September 25 onwards, on Amazon India and Snapdeal. “Consumers are at the heart of whatever we do and we will leave no stone unturned to enhance their buying experiences.” said Mr. Amit Boni, General Manager, Motorola Mobility India. 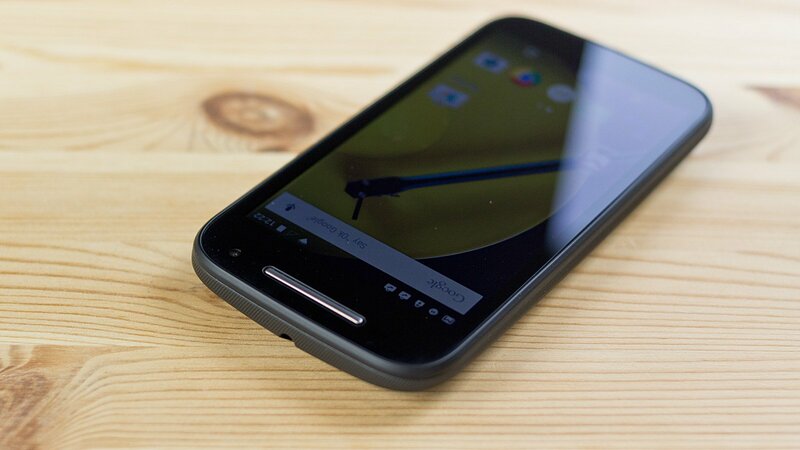 Oh well, Motorola does seem to be on their toes this season and hopefully they continue to do so. CAN U PLZ HELP ME…? I Want To Buy Mobil ” MOTO X PURE EDITION” .. But MOTOROLA Company not Relase In INDIA. So how Can I Buy….